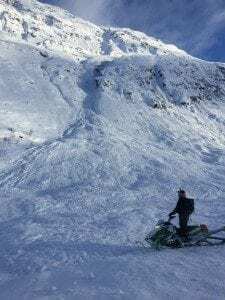 Alaskans who live, play, and work in avalanche terrain need AVALANCHE RESCUE skills. 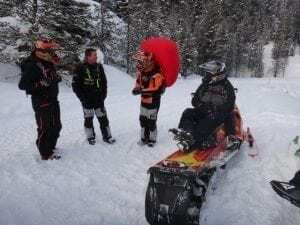 Knowing how to respond to an avalanche emergency can save lives. 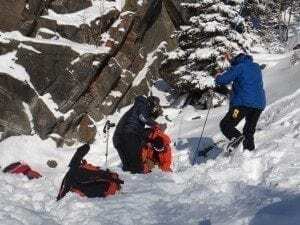 This class adheres to the American Avalanche Association guidelines for the recreational avalanche rescue. 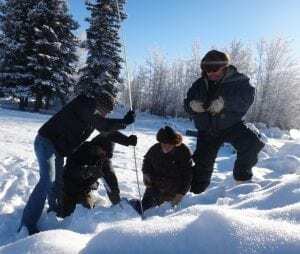 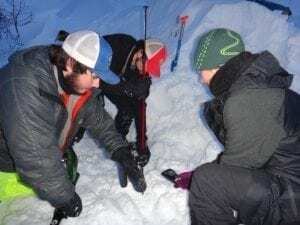 The Alaska Avalanche Information Center partners with community organizations to host avalanche rescue classes for different ages and user groups. 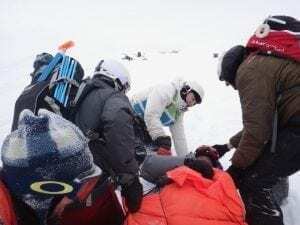 If you have a group or organization who would like to host an Avalanche Rescue class in your community, please contact our Education Director, Sarah Carter 907.255.2242.